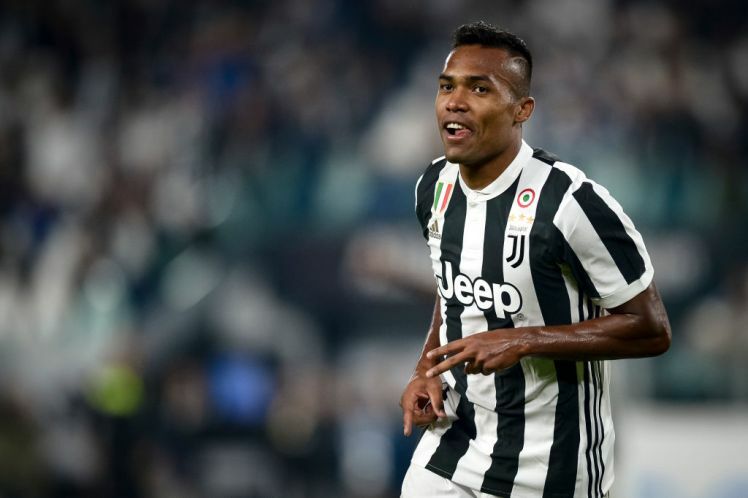 Serie A league leaders Juventus are reportedly ready to sell Brazilian left-back Alex Sandro this summer for a deal which is believed to be as low as £50m. Sandro has been in an unimpressive form since the second half of the season and Maximiliano Allegri is now ready to sanction his move out of Turin by the end of the campaign. Chelsea are long-term admirers of the Juventus star player, they made a move for his signature during January transfer window but they failed to convince the Old lady to let go of the player. After failing to get the Brazilian, the Blues turned their attention to Roma’s Emerson Palmieri whom they successfully lured to Stamford Bridge last winter but Palmieri hasn’t lived up to his billing for the West London club so far this season. Reports emanating from Italy suggest that Alex Sandro is now set to end his Juventus’ career by the end of the season as he hopes to move to Premier League ahead of next season with Chelsea looking like his next destination. According to Calciomercato, the Turin outfits are now ready to entertain bids from interested clubs who are willing to bolster their defensive line by signing the Brazilian. It should be recalled that Chelsea made a whopping €70m offer to their Serie A counterparts in January but it was rejected by Juventus, who claimed that the player wasn’t for sale. But the reports according to CalcioMercato suggests that Chelsea are believed to reduce their bid to €50m in the summer due to Sandro’s recent poor performances. Though Antonio Conte’s side were the first club who showed interest in signing the defender, the Blues will have to compete with Premier League rivals Manchester United; La Liga Champions Real Madrid and Ligue 1 giants Paris Saint-German for his signature as they are all willing to sign the player to their respective clubs ahead of the upcoming season.